Ethiopia’s prime minister Abiy Ahmed has publicly accused the country’s security forces of committing “terrorist acts” against citizens. Ethiopia’s government plans to amend anti-terror laws rights groups say have been used to detain journalists and critics. Can Abiy Ahmed pull Ethiopia out of political turmoil? Ethiopia’s new prime minister, Abiy Ahmed, faces one of the most difficult challenges among East Africa’s leaders. 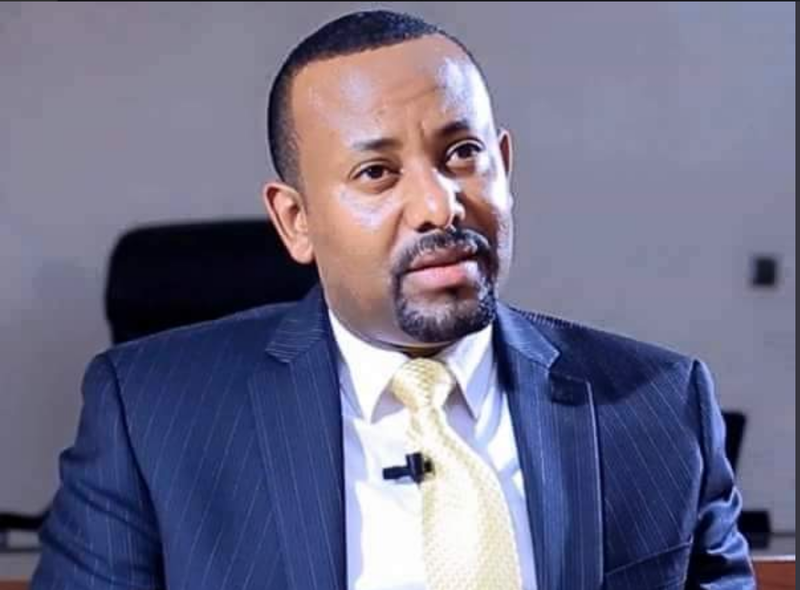 He assumed office in early April, following the resignation of Hailemariam Desalegn, who admitted his failure in dealing with Ethiopia’s simmering political crisis. 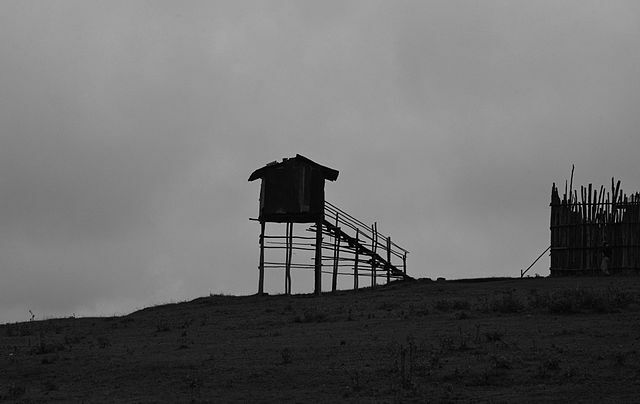 Ethiopia’s government has opened talks with exiled opposition group, the Oromo Democratic Front (ODF). Ethiopia’s prime minister has vowed to reform the country’s national security laws following years of violent protests. Eleven politicians, journalists and bloggers in Ethiopia have been released after being arrested last month for violating the country’s state of emergency, one of their lawyers has said. 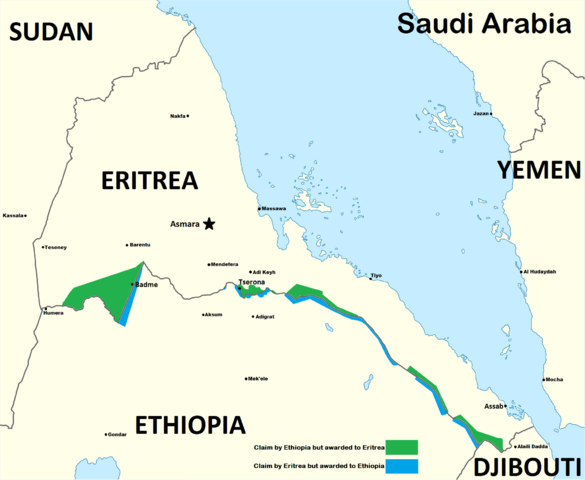 Ethiopia has accused neighbouring Eritrea of attempting to compromise its security by supporting “destructive” groups. 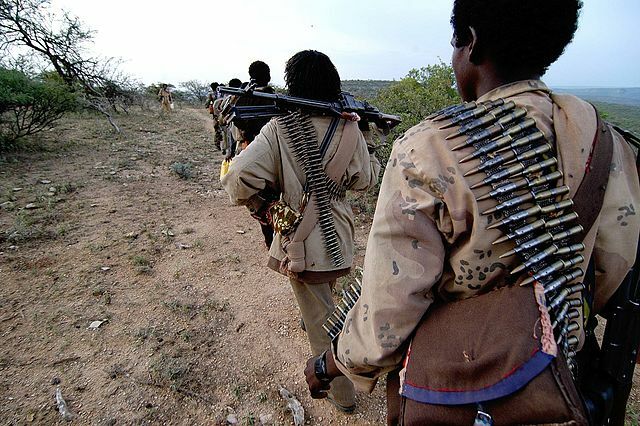 Soldiers in Ethiopia killed nine civilians in the Oromia region on Saturday in what the state media described as an “accidental shooting” on Sunday. 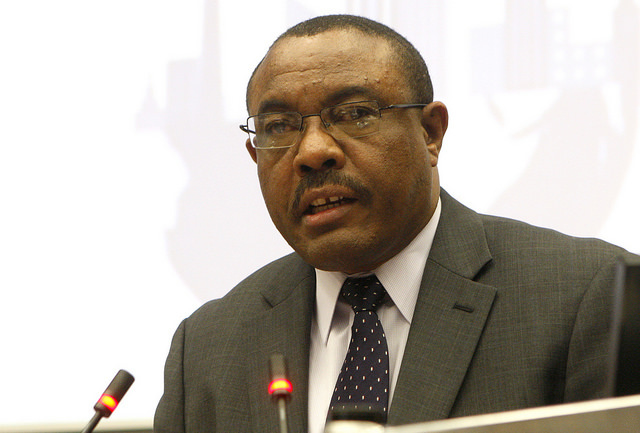 Ethiopian prime minister Hailemariam Desalegn has announced his resignation at the country’s leader and head, following years of anti-government demonstrations.